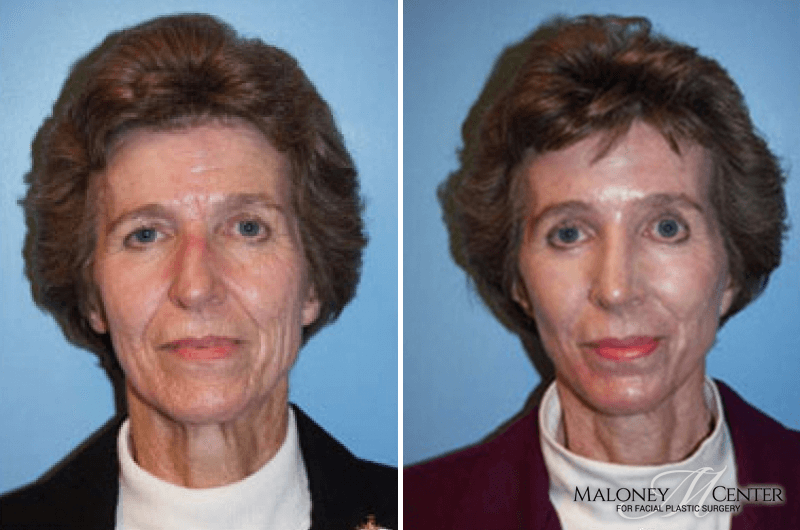 Plastic surgeon specialist Dr. Maloney Double Board-Certified Plastic Surgeon with a successful practice in Atlanta, Georgia, Dr. Brian Maloney has a highly established reputation for being an authority figure in the world of Facial Plastic Surgery. 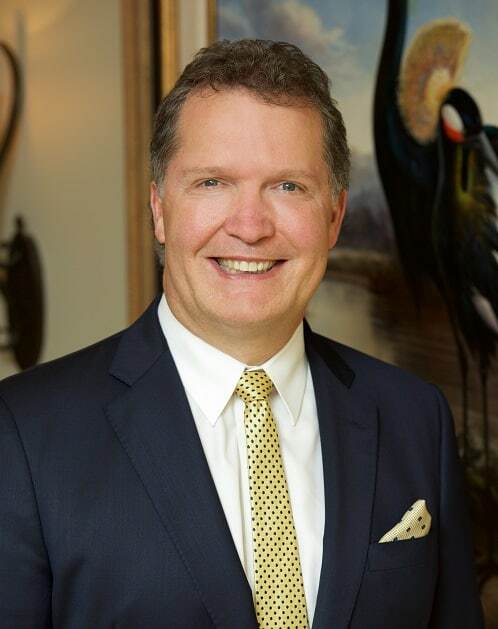 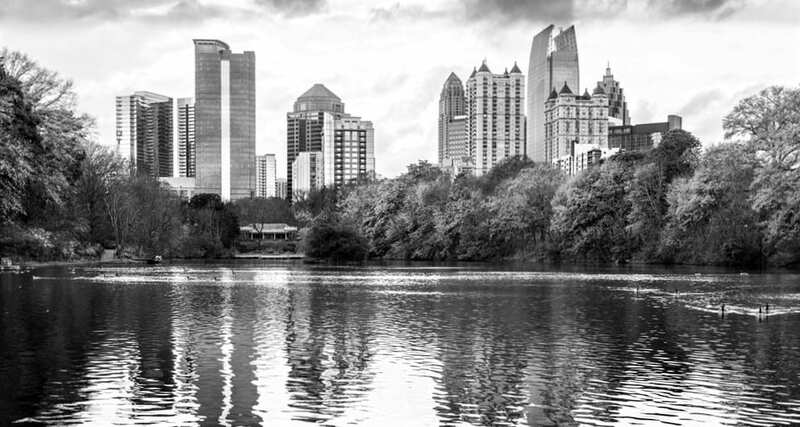 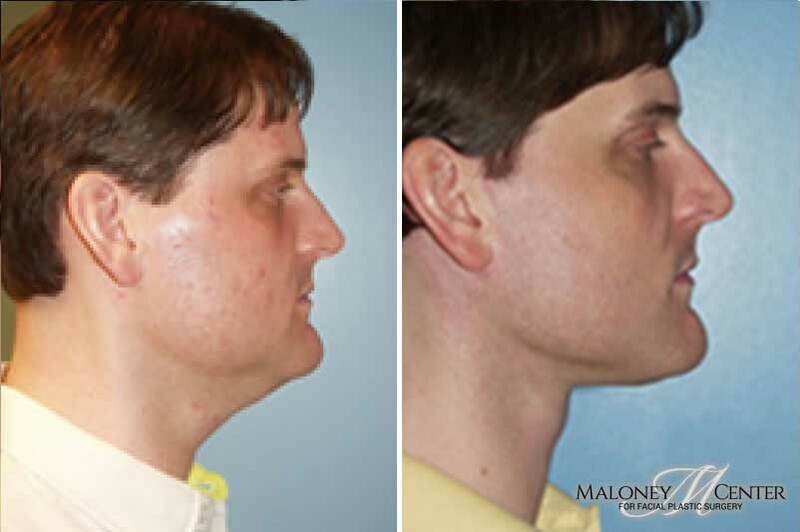 With every cosmetic procedure he performs, Dr. Maloney’s artistic excellence and dedication to detail shines through, and is reinforced by his thousands of overjoyed Atlanta plastic surgery patients who come from all around Georgia, the United States, and even from around the world. 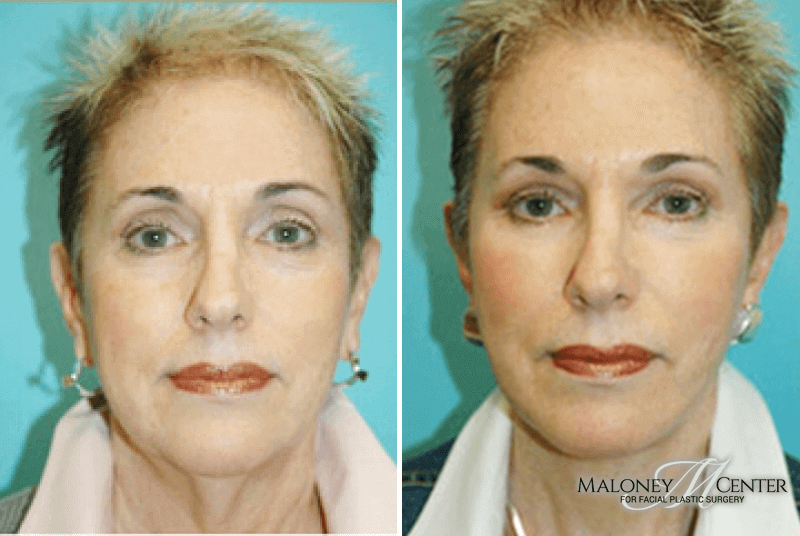 Most people are not born with perfectly symmetrical or proportional facial features. 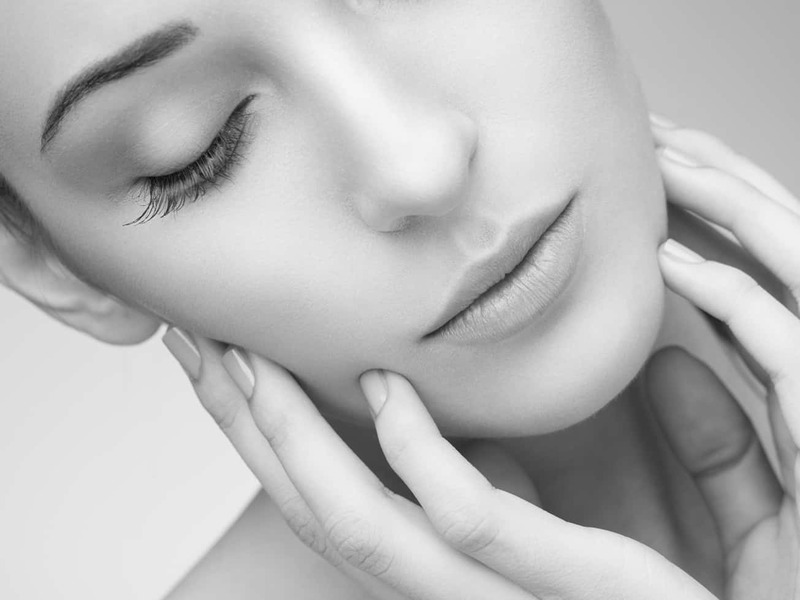 These unique physical attributes are often what make them beautiful. 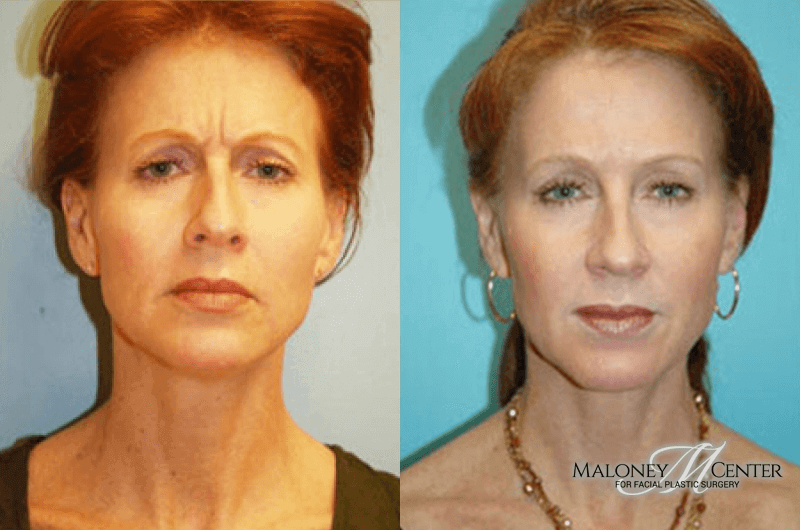 However, if something about an individual’s appearance does not contribute to an overall positive self-image, facial features can be naturally refined. 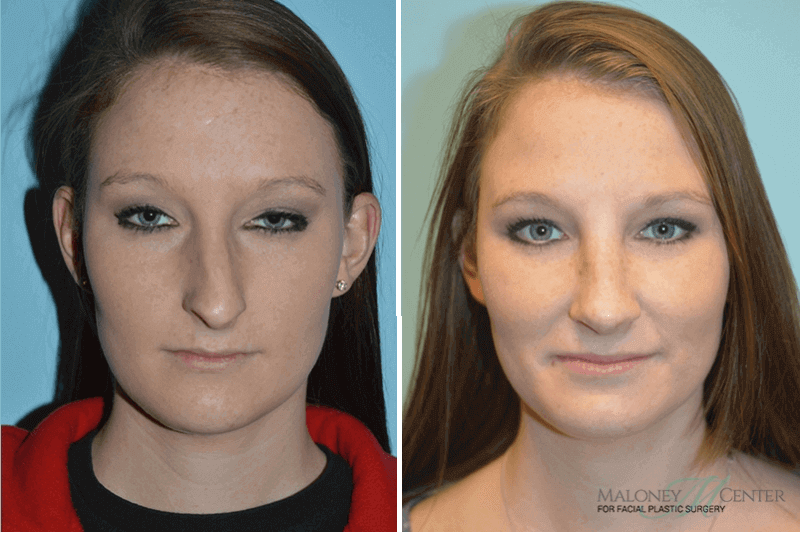 Dr. Maloney takes a sincere and honest, caring approach to plastic surgery in Atlanta, always trying to help his Atlanta patients discover how to enhance their natural beauty. 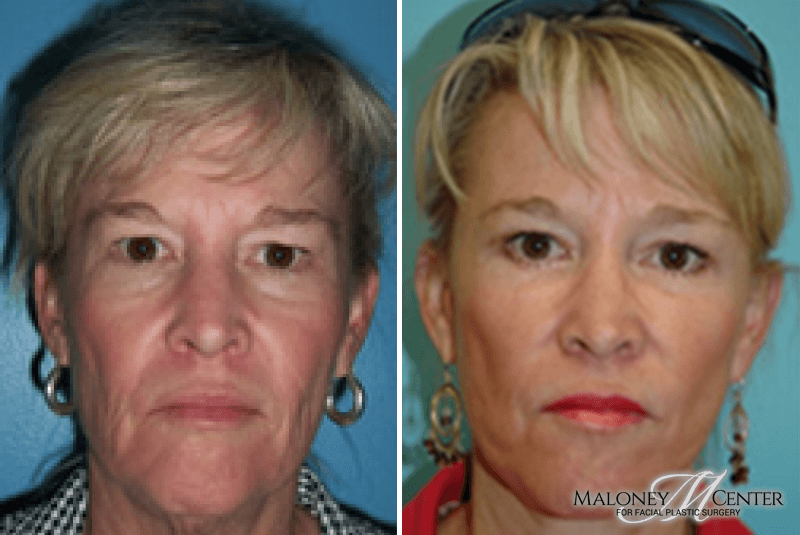 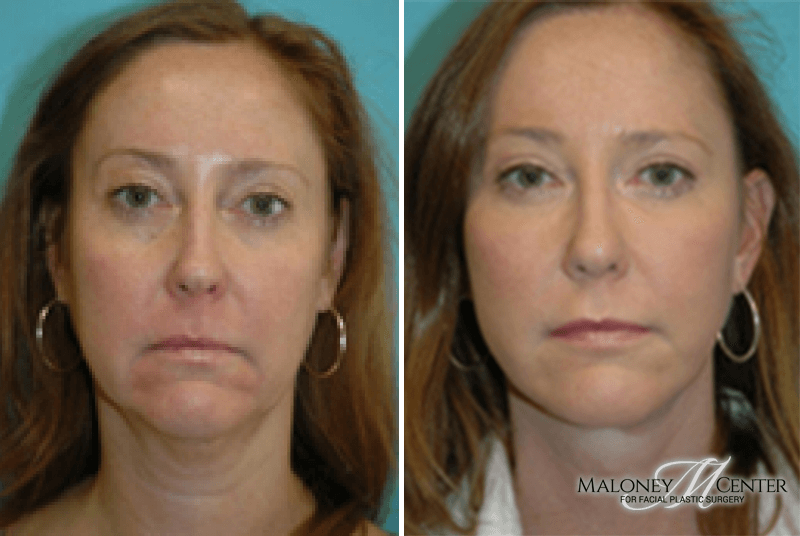 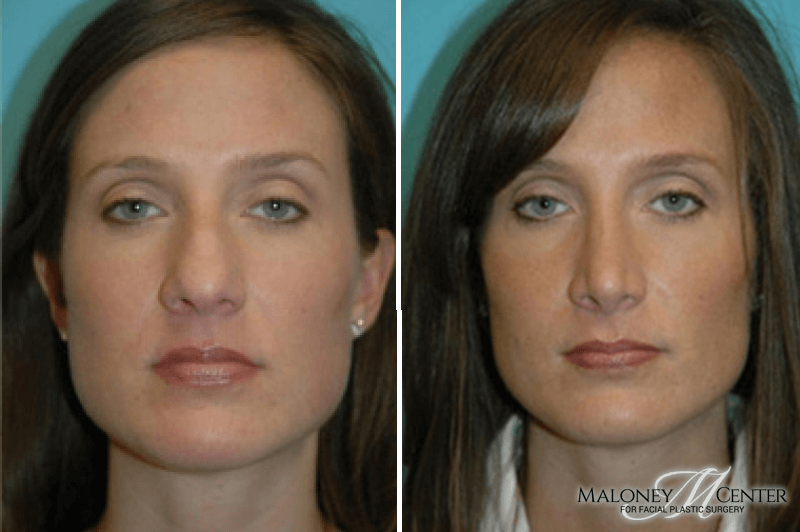 At The Maloney Center for Facial Plastic Surgery Dr. Maloney can help you enhance your facial features through various facial cosmetic procedures that he is highly well known for throughout the Atlanta, GA area. 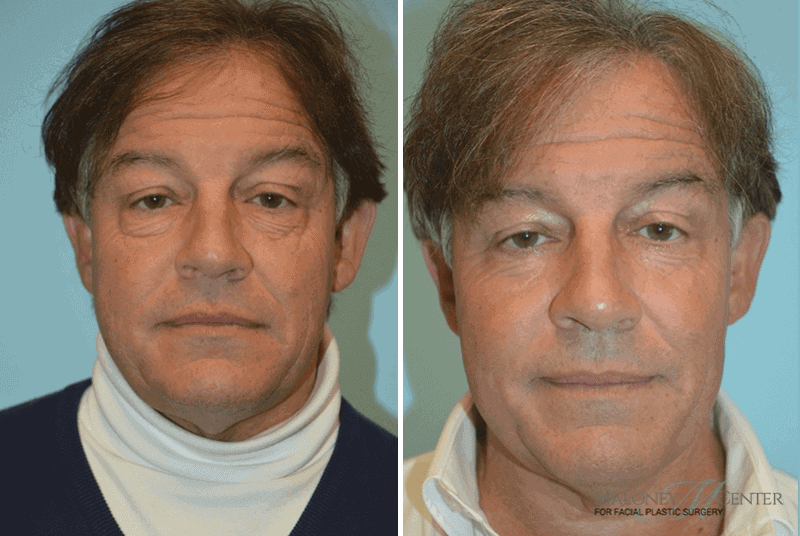 With his magnetic personality and persistent compassion, he is a cherished, internationally recognized, and highly valuable affiliate of the cosmetic community. 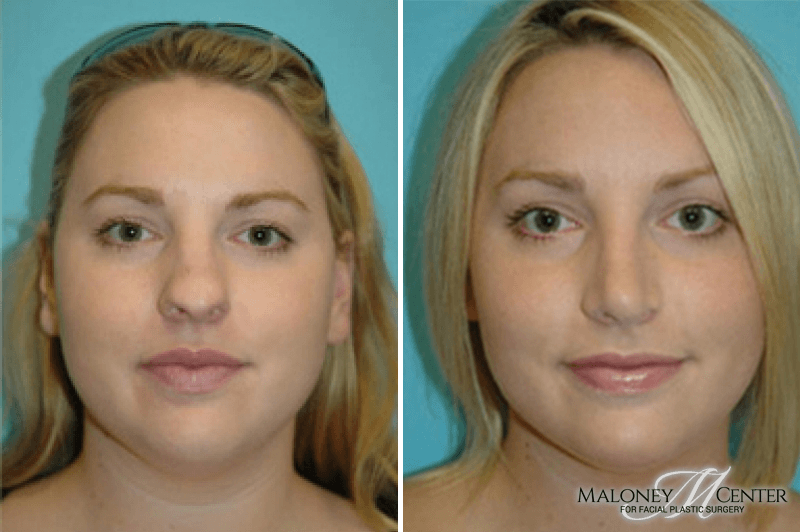 We invite you to visit The Maloney Center for Facial Plastic Surgery to discuss all of your cosmetic needs. 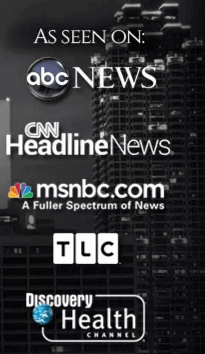 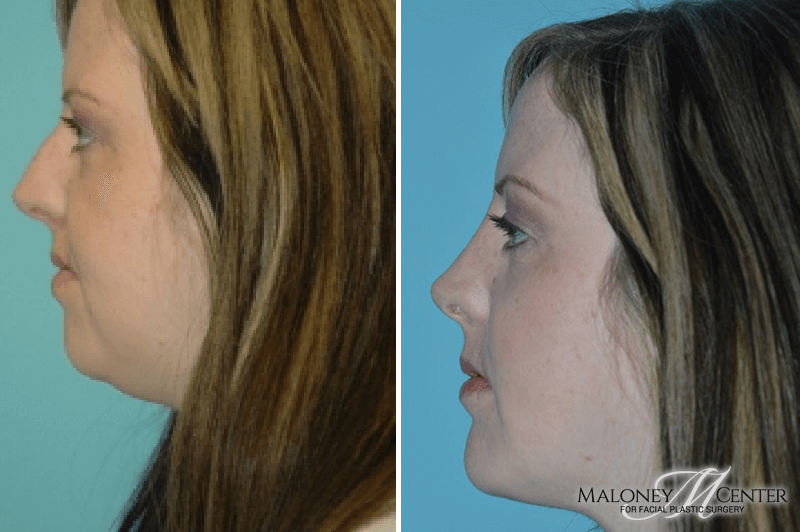 Call 770.804.0007 to schedule a consultation today! 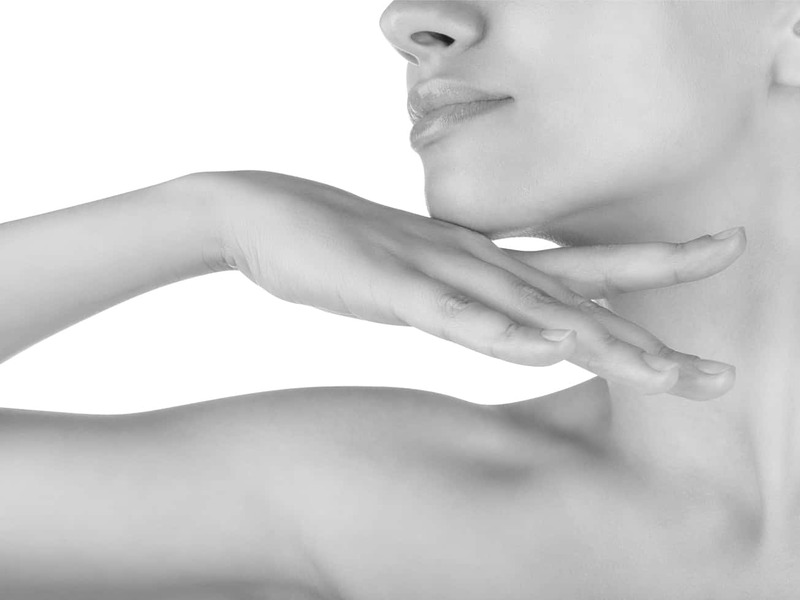 Many of our patients fly-in from all over the world. 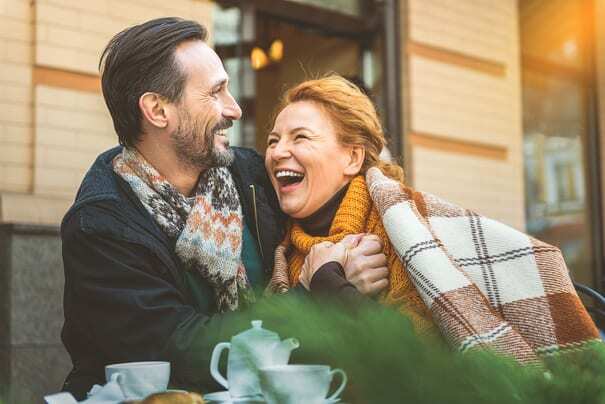 Fly-in alone or with loved ones, and we will walk you through a process that will ensure complete care and a comfortable, pleasant experience. 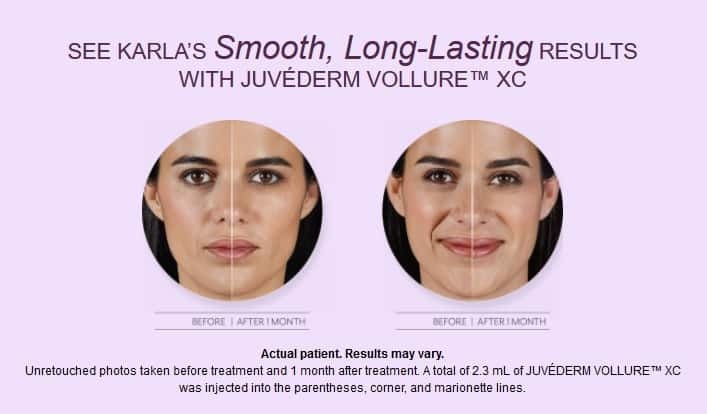 Our Newest Addition - JUVEDERM VOLLURE XC! 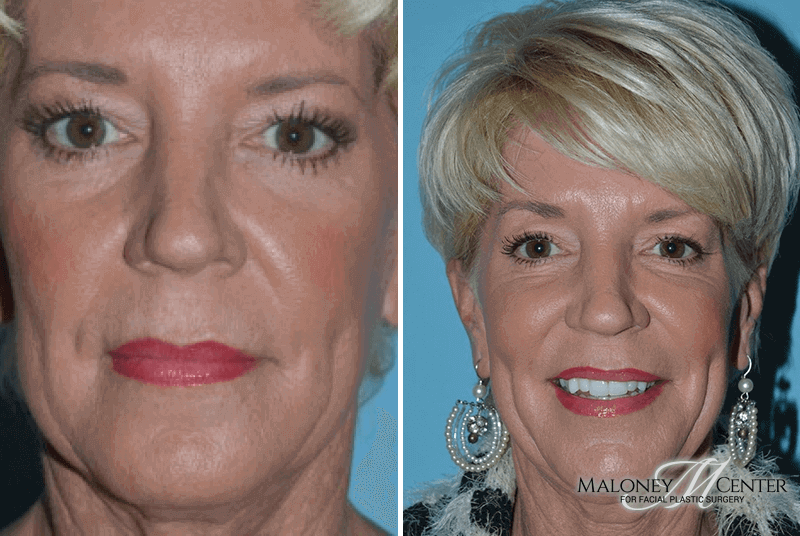 Erase Deep Wrinkles for up to 18 Months! 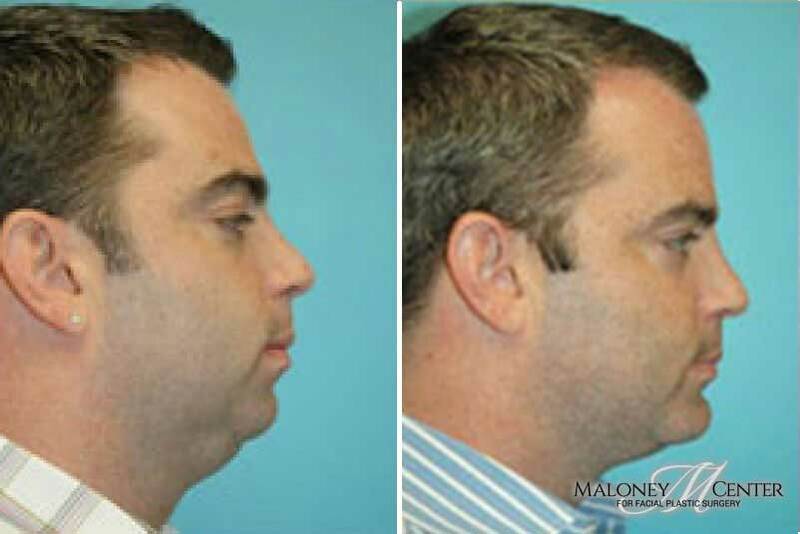 Dr. Brian Maloney gives informative tutorials on the latest trends in facial plastic surgery and skin rejuvenation. 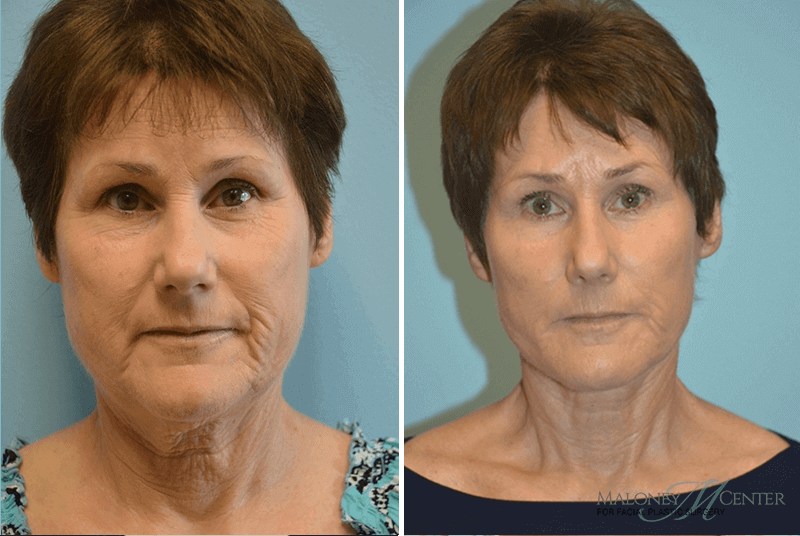 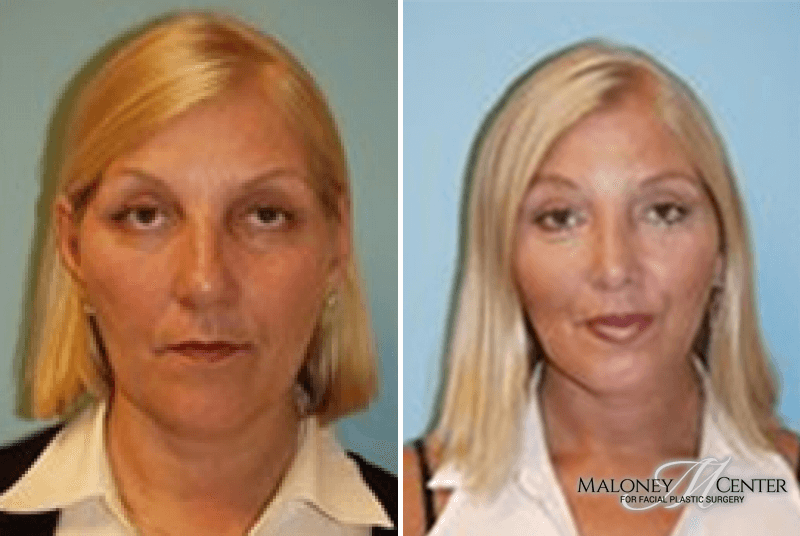 “My cosmetic surgery procedure with Dr. Maloney was such a positive experience for me! 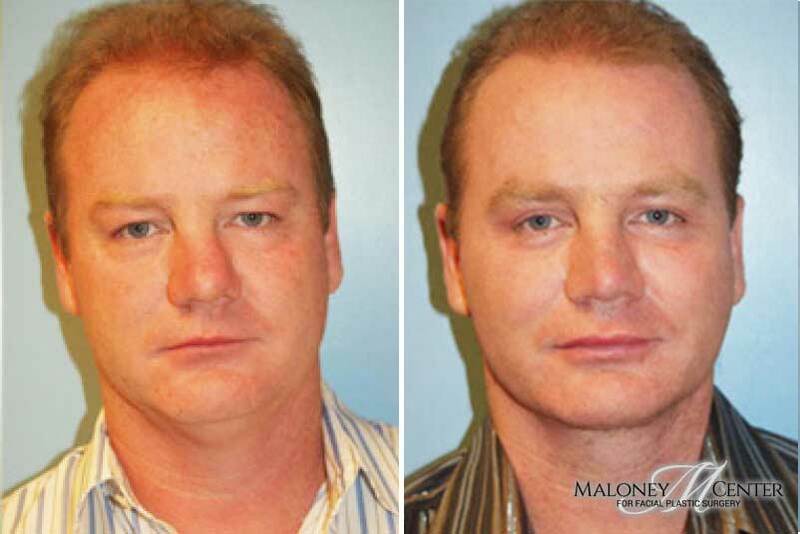 Dr. Maloney’s expertise in facial plastic surgery was the reason I chose him as my surgeon. 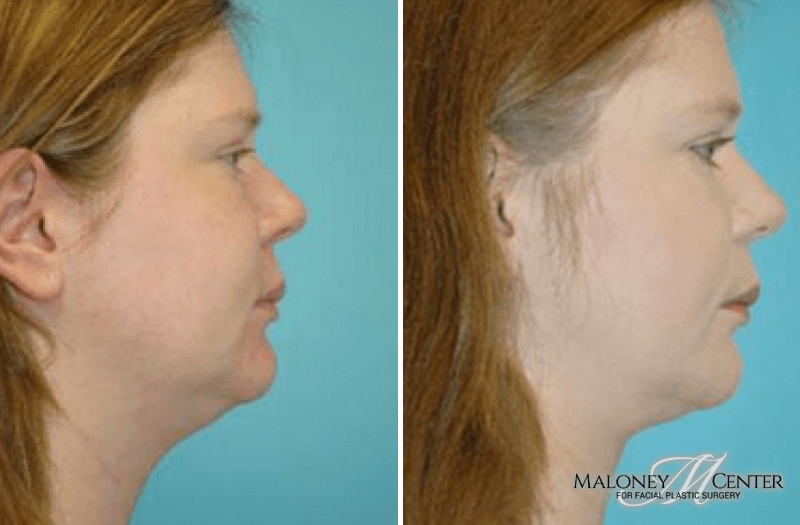 Dr. Maloney’s caring manner, efficient follow up, accessibility, and his fabulous staff confirmed my decision in choosing him. 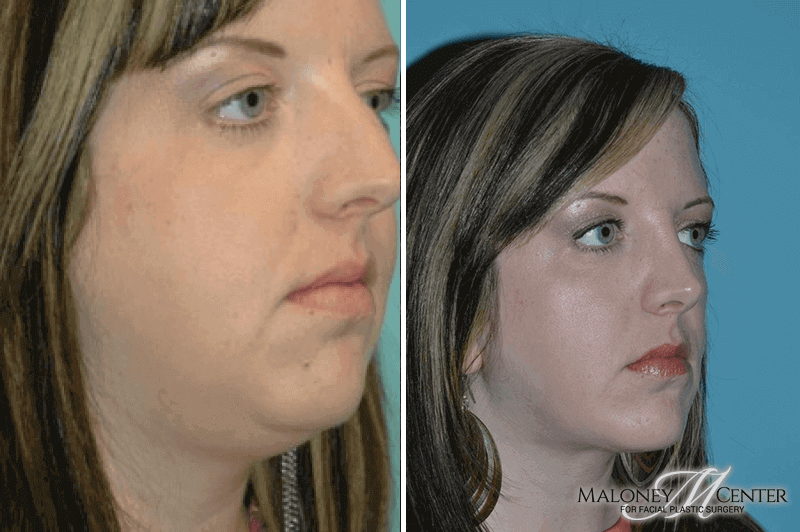 “Someone asked if I had it to do over again would I have the facial surgery. 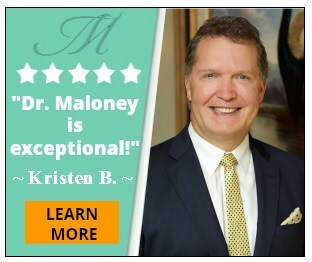 I said yes, without a doubt, if Dr. Maloney was doing the surgery. 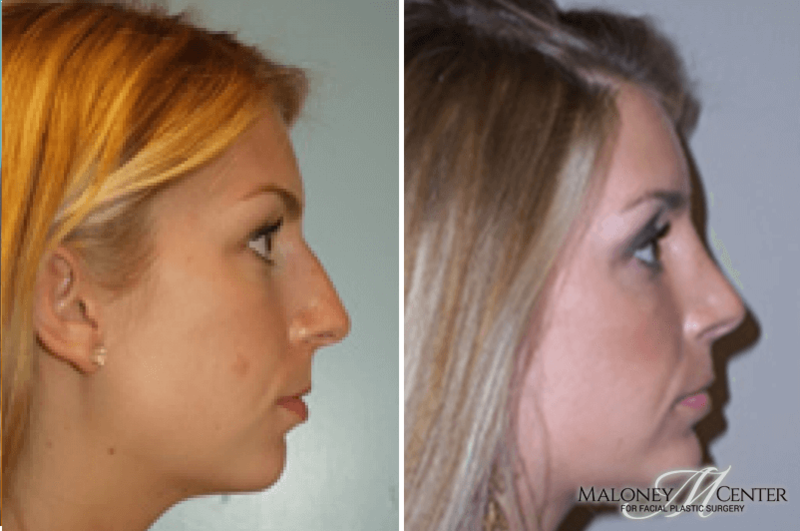 “I have been going to Dr. Maloney for several years and have been extremely well taken care of. 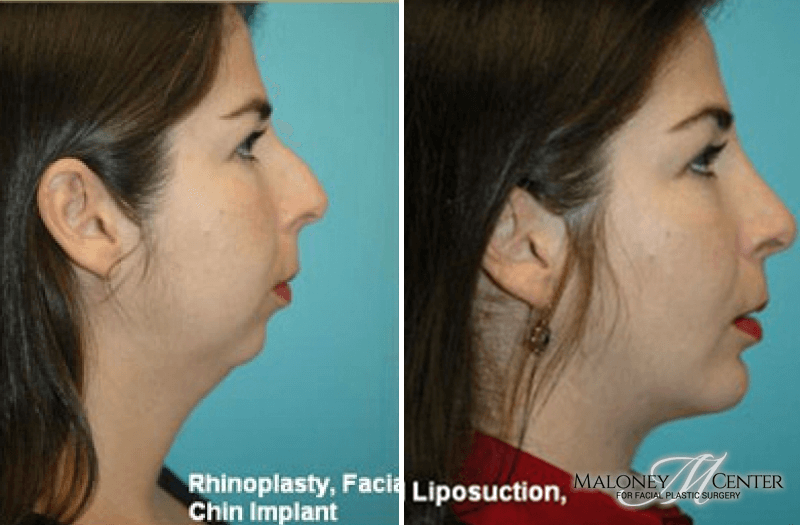 surgeries as well as minor procedures. 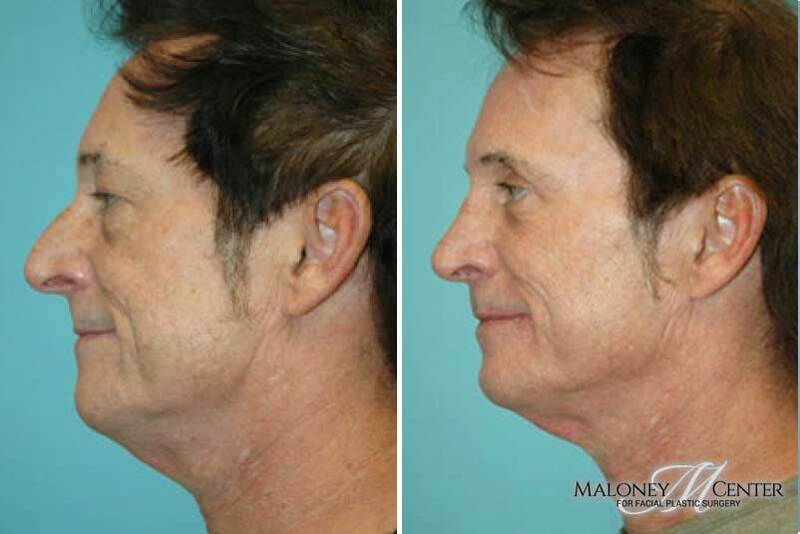 All of which I was very pleased with. 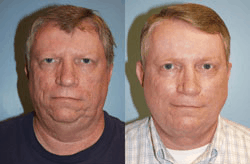 The results have helped to boost my self-confidence. 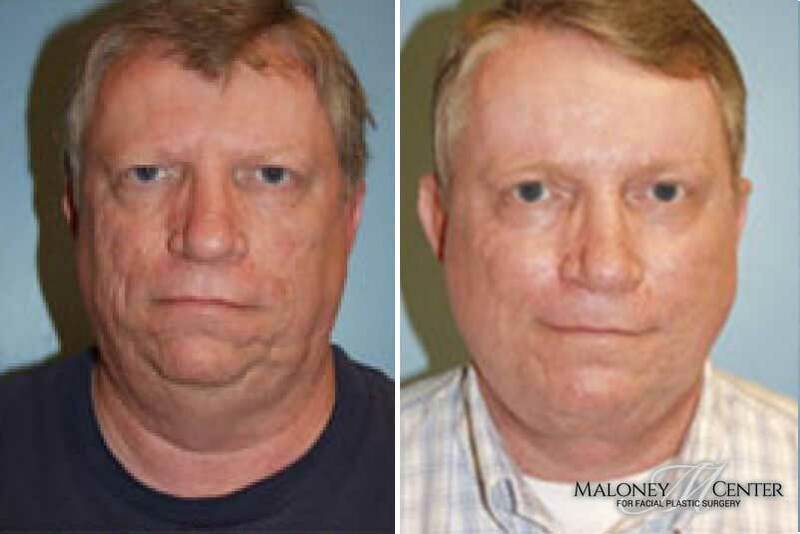 I feel better than ever! 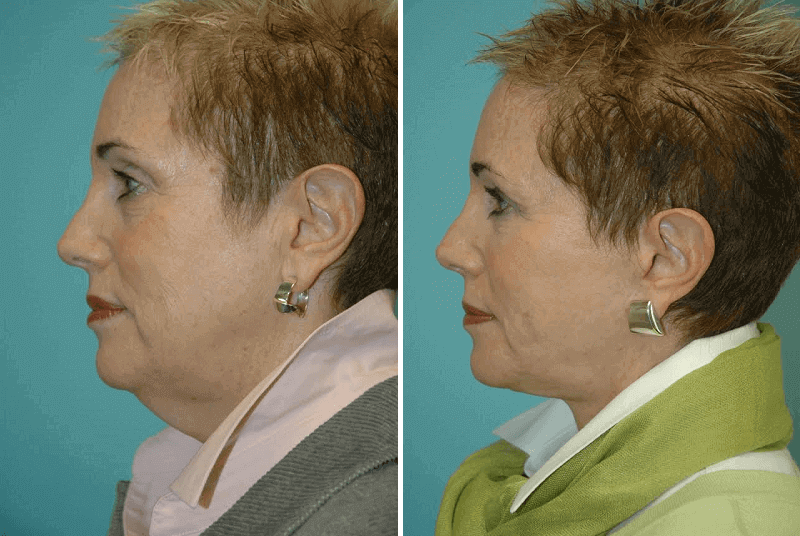 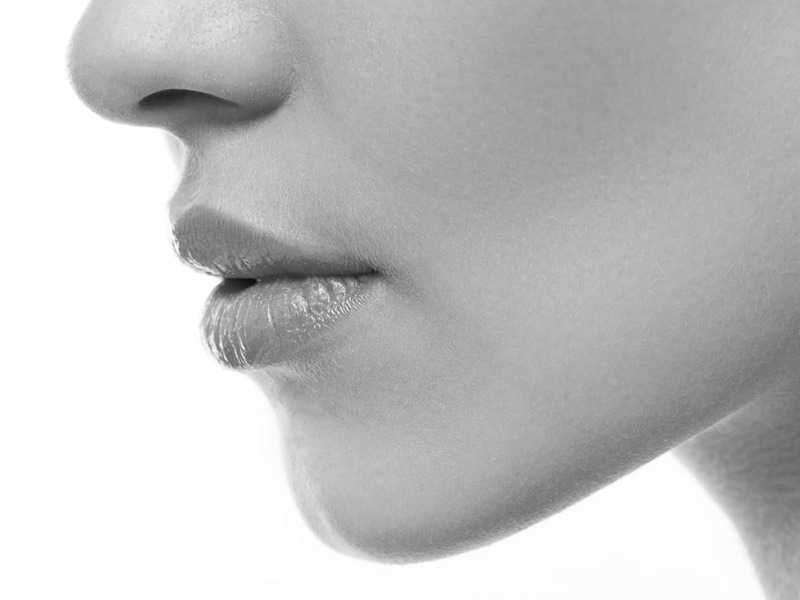 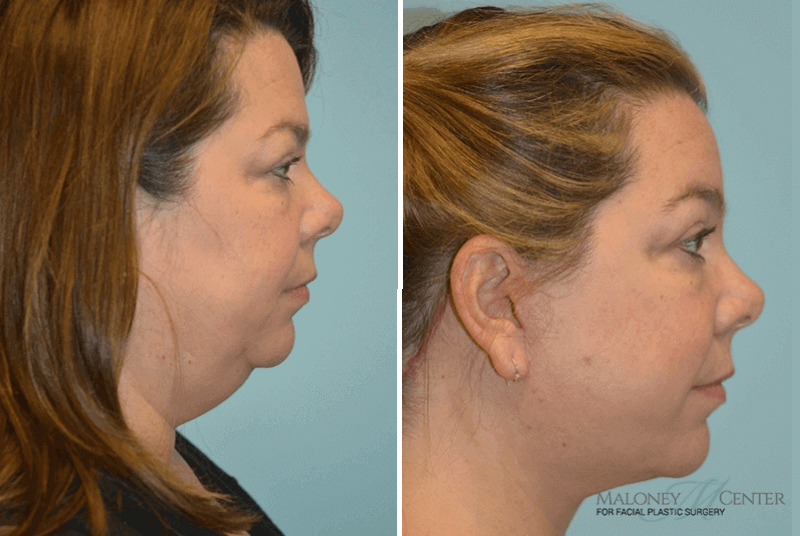 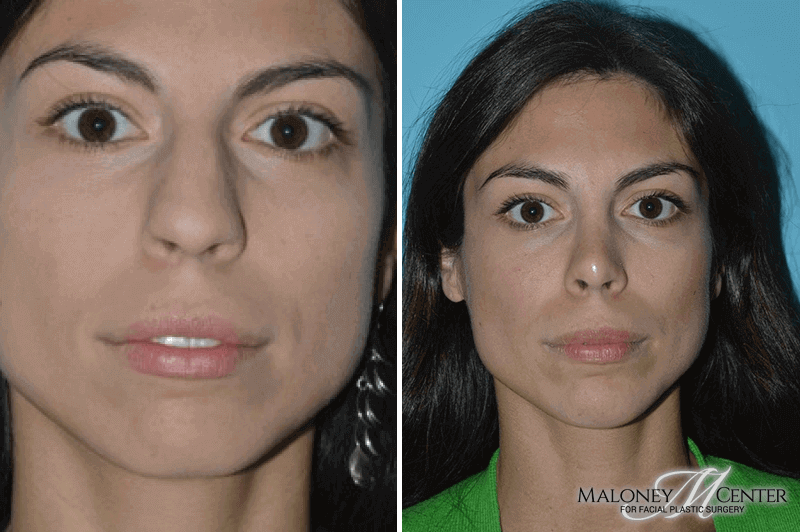 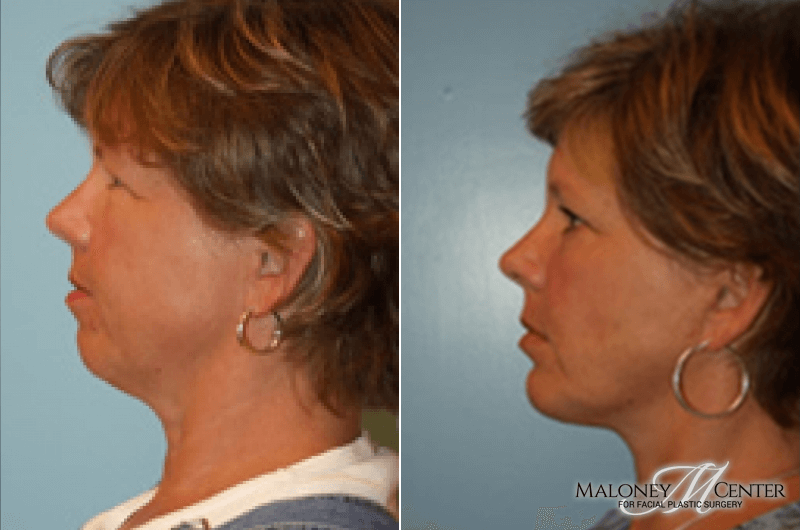 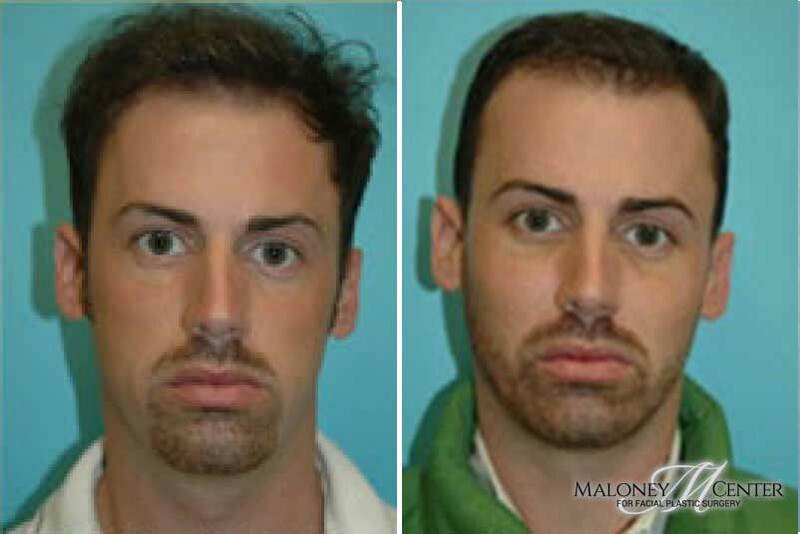 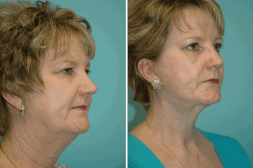 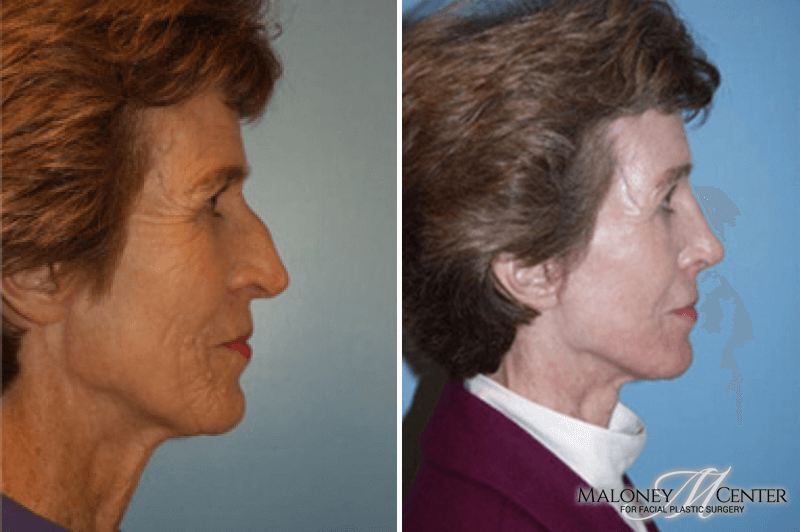 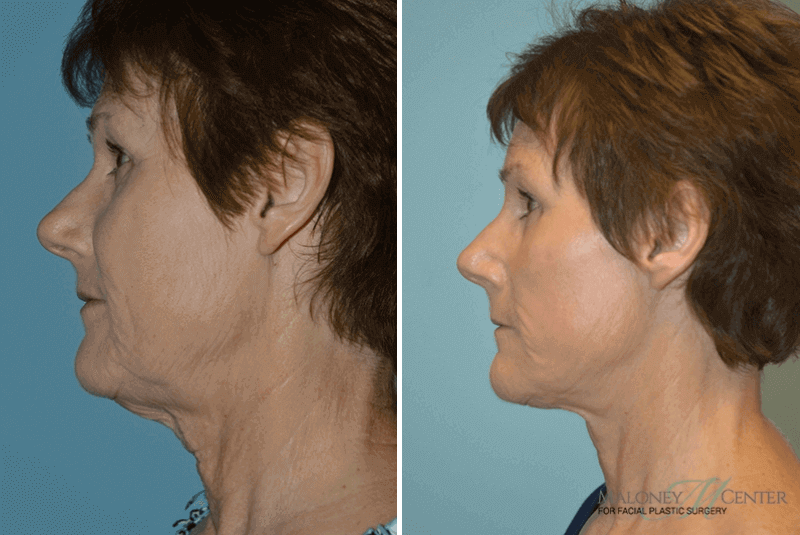 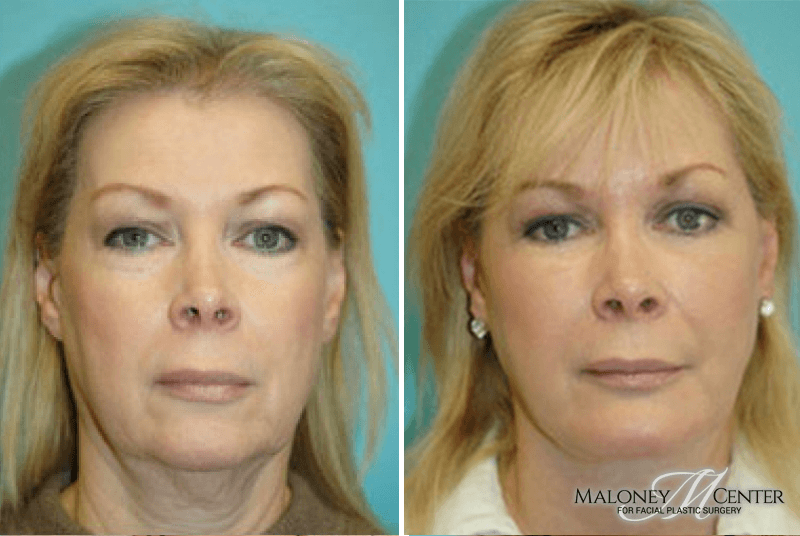 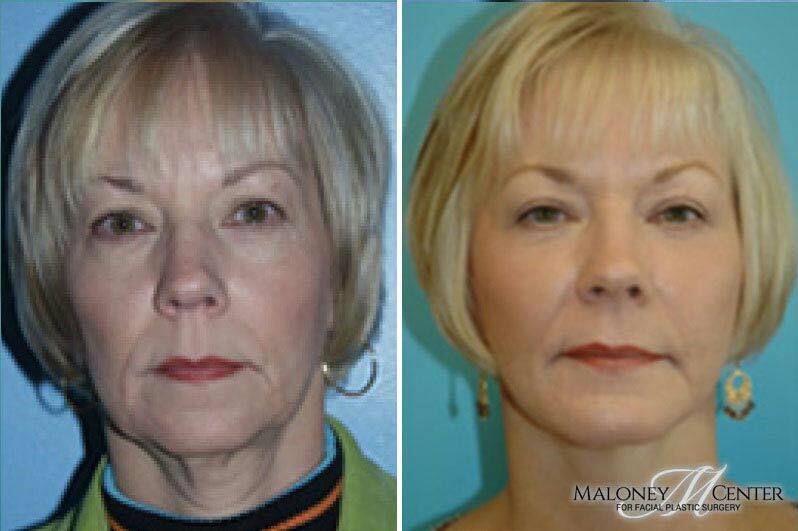 “The Maloney Center performed my rhinoplasty and chin implant a few years ago. 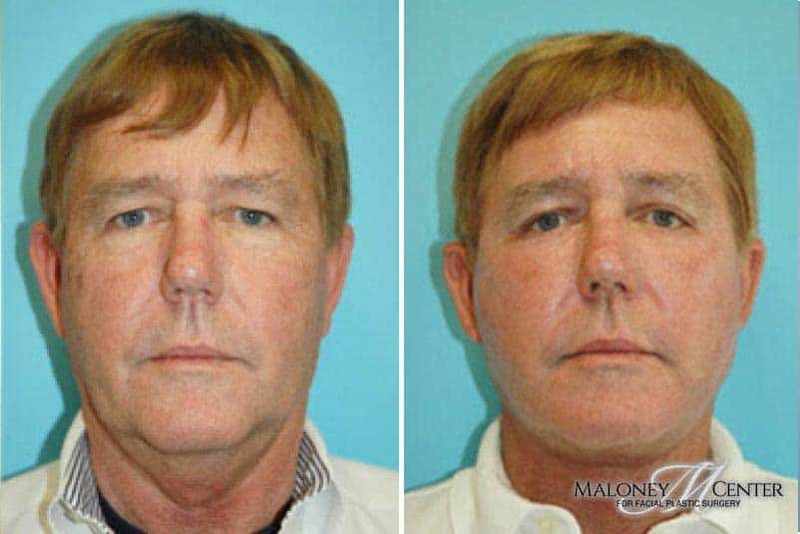 I haven’t had a second thought since I had the procedure completed. 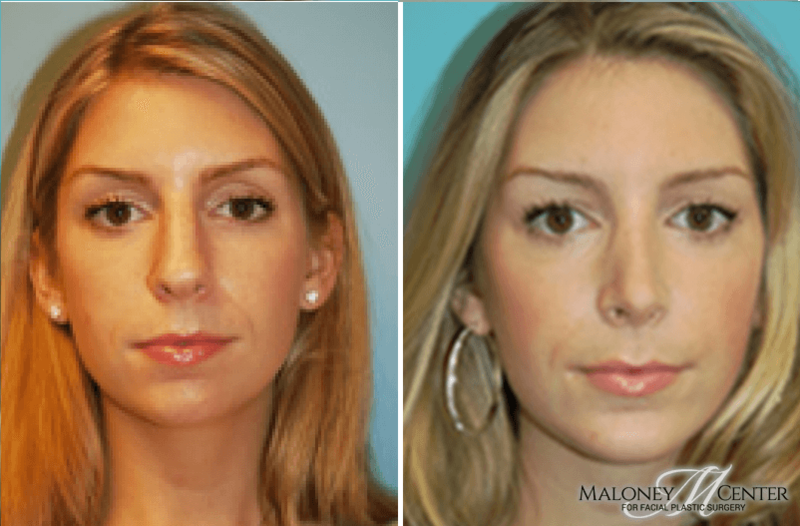 “I had already made my decision on getting plastic surgery and I knew Dr. Maloney would be the right choice. 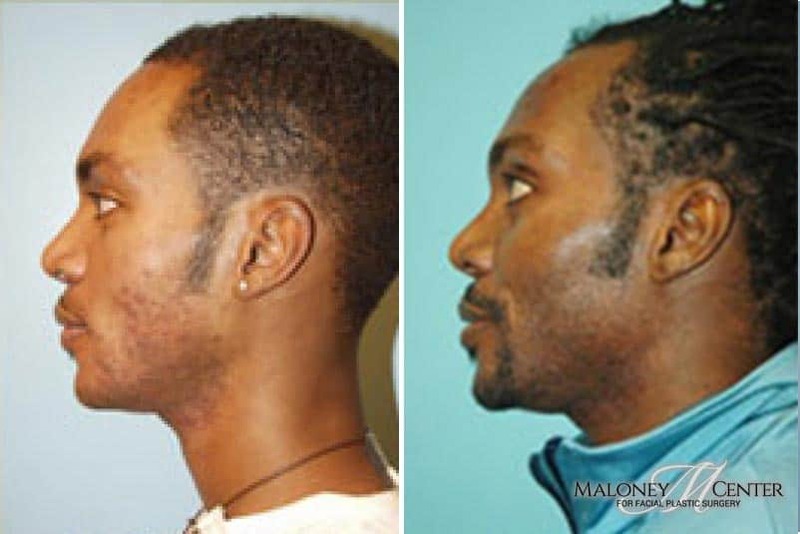 After some research and finding out he was double board certified my decision was clear and simple. 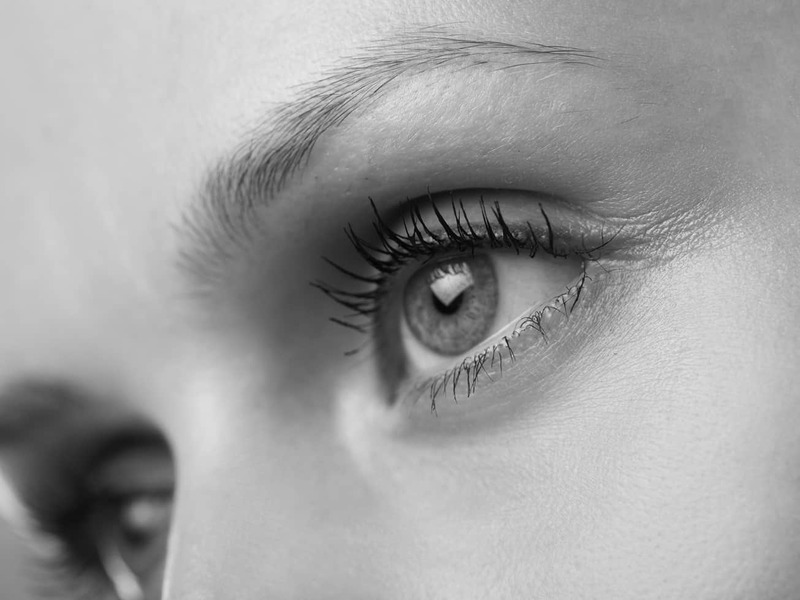 go much further than that. 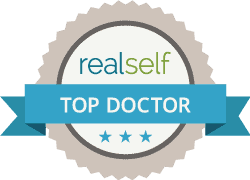 He is sought after, worldwide, and valued for his advice.